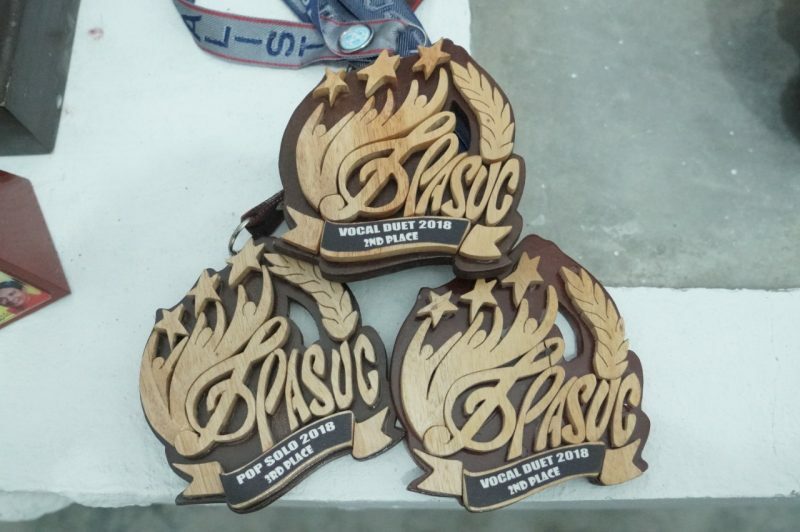 On November 27, 2018, Philippine Association of State Universities and Colleges (PASUC) Olympics was held in Davao City attended by sixteen State Universities and Colleges (SUCs) in the Philippines. Representing the Cordillera Administrative Region Association of State Universities and Colleges (CARASUC), graduating students from the Abra State Institute of Science and Technology (ASIST) Mikko Osana Labuguen and Kate Jansen Piedad competed for the pop solo and vocal duet garnering bronze and silver medal respectively. Mikko said that although the preparation was difficult, it was all worth it. “You have everything within you to be the best version of yourself, you just have to believe,” Mikko added. “It was such an honor to represent our province gapu ta iti kinaado ti singers a mabalin a mangirepresent iti schools iti region tayo ket sikami ti napili and we made the Cordillerans, the Abreños, and the ASISTians proud,” Mikko and Kate said. Kate also encouraged her fellow youth to step up and share their talents. “Sa aking mga fellow youth na nililihim pa ang mga talent, ipakita yo tattan malay natin agshine kay to met,” Kate said. According to Cultural Affairs Director Charles Vitalis of the main and Bangued Campuses, he did not expect Mikko and Kate to make it to the top 5. On the other hand, with the exceptional talents they demonstrated, he was convinced they will bring the medals home. It was a great feeling to be a part of this competition. 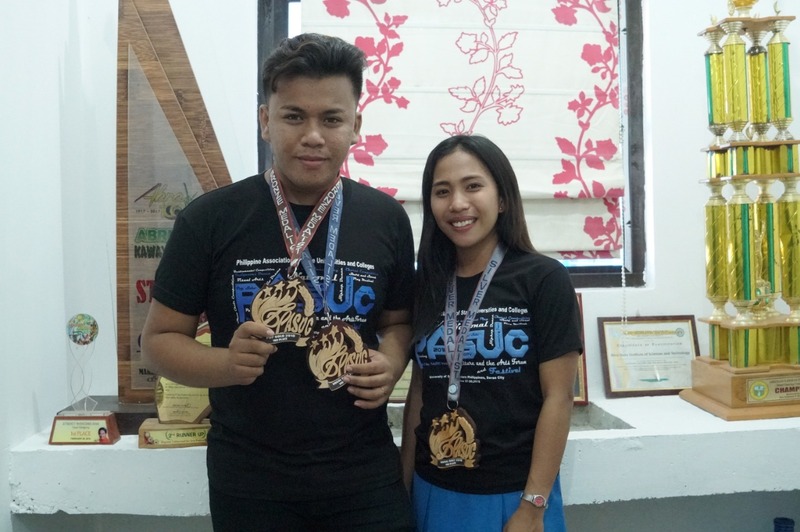 The feeling was very much unexplainable,” said Vitalis as he shares their journey at the PASUC Olympics. 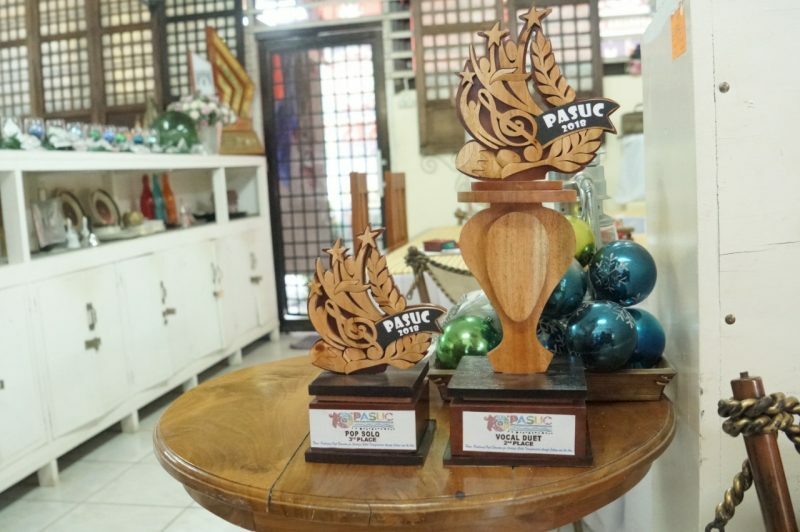 Aside from trophies and certificates, Mikko and Kate keeps the prestige and honor to represent the region and the province in the national level said Vitalis.